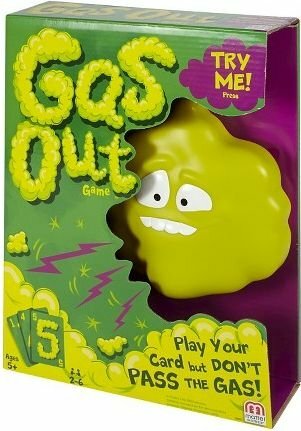 Kids won’t be able to stop giggling! 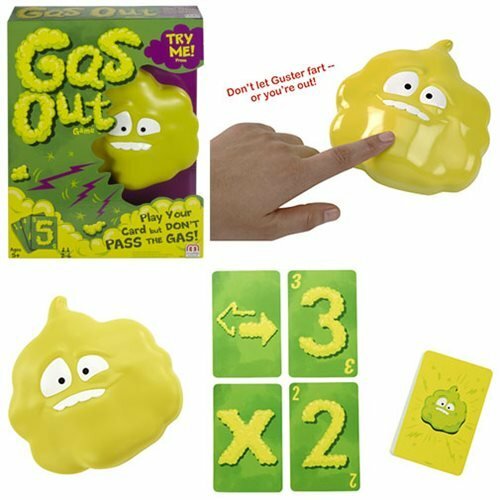 In the Gas Out Game, farting forms the ultimate fun. It all begins with Guster. He’s an electronic Gas Cloud that’s full of intestinal discomfort and ready to rip into action! 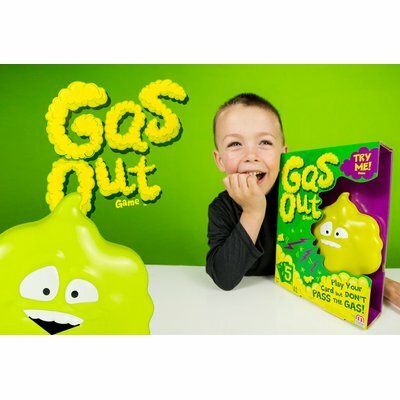 Gas Out is sure to provide hours of laughter and entertainment for the whole family.